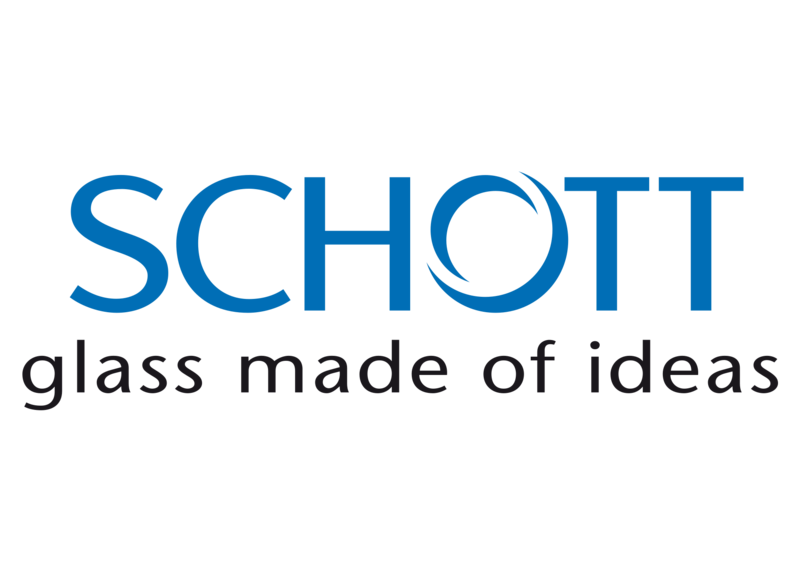 Citation: “Tom Van Ginneken, Schott”. 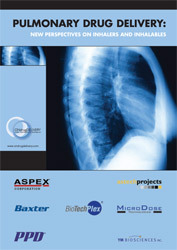 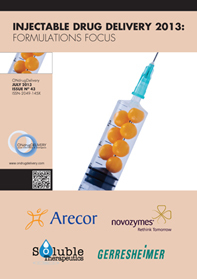 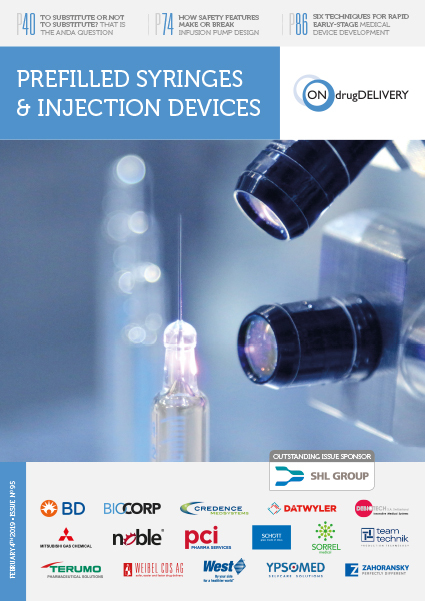 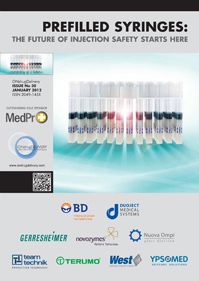 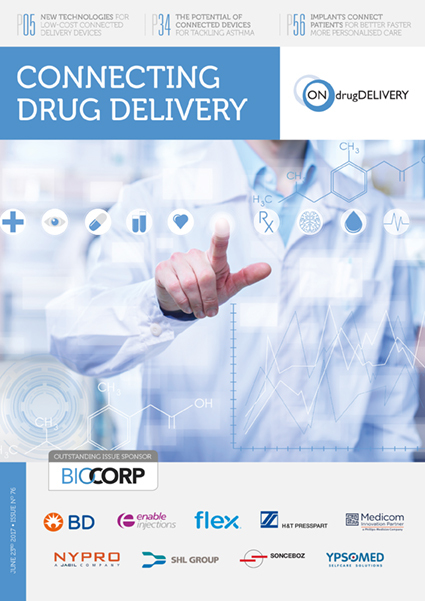 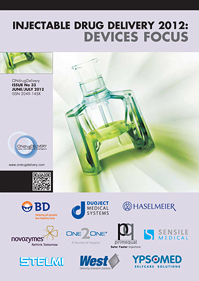 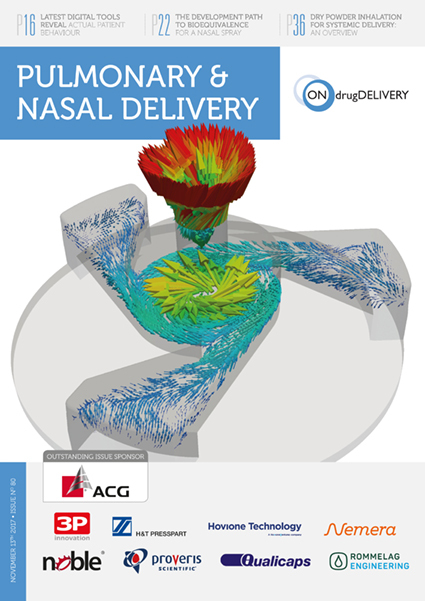 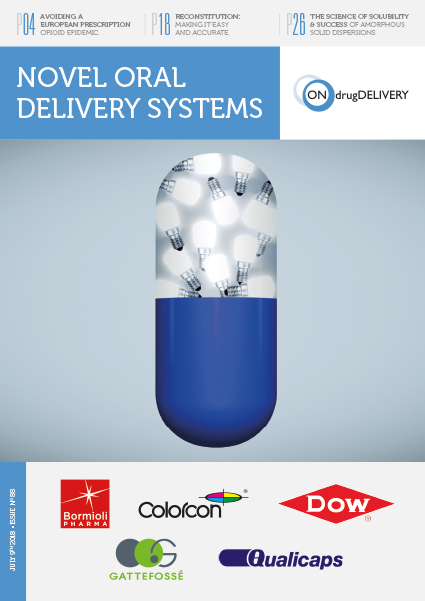 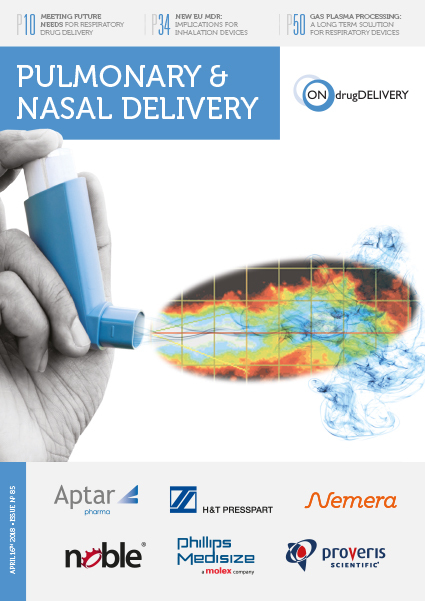 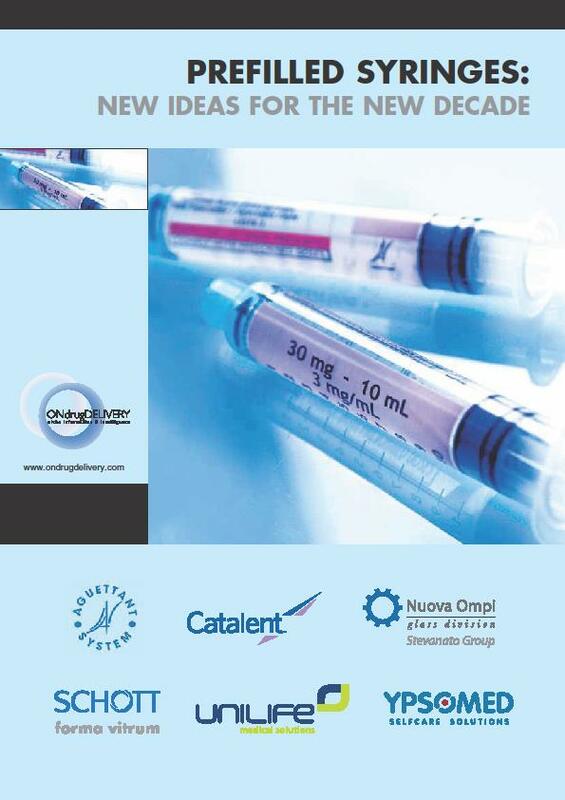 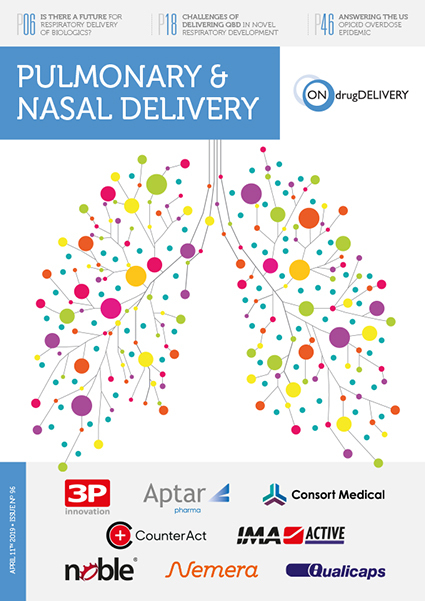 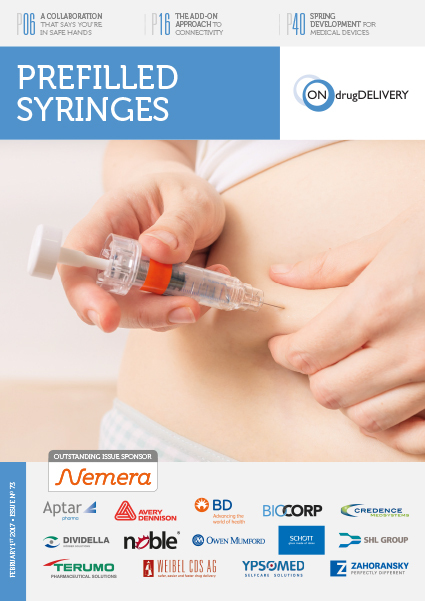 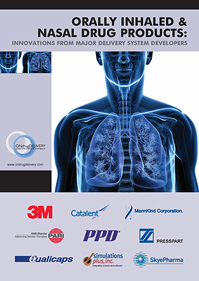 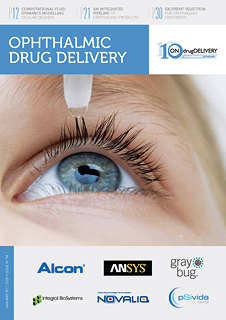 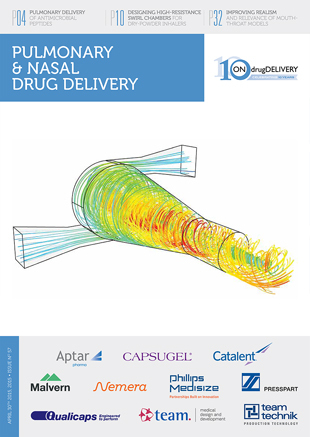 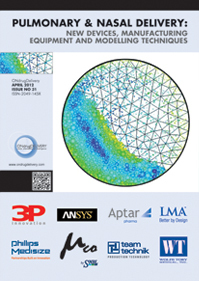 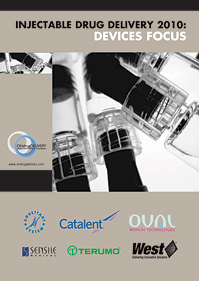 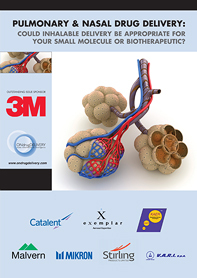 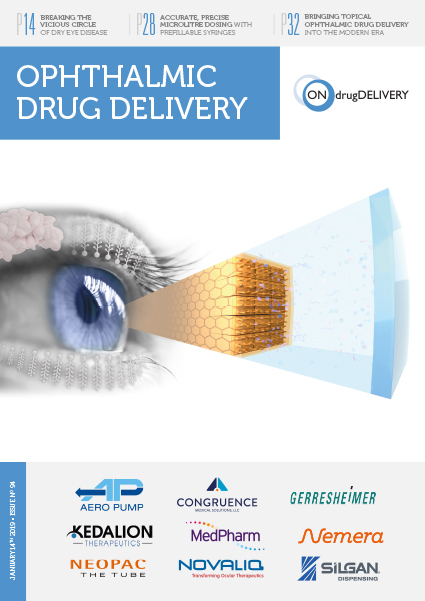 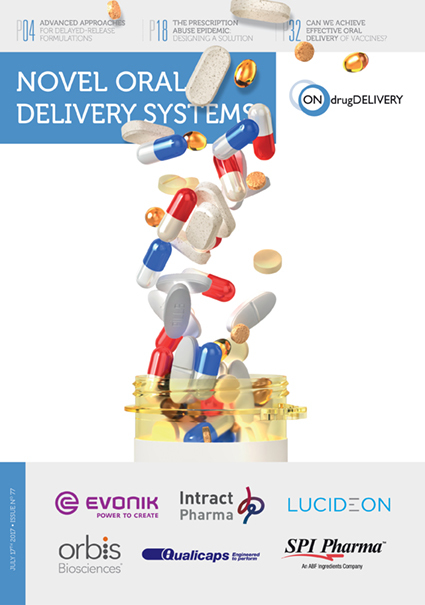 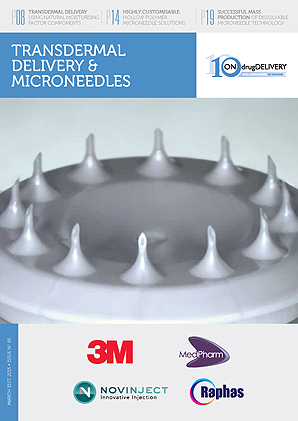 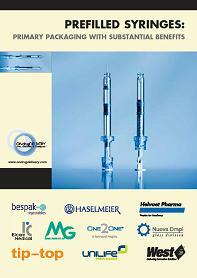 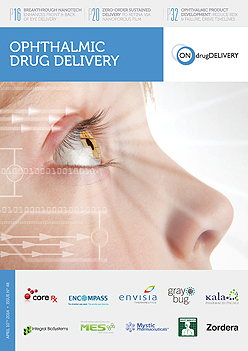 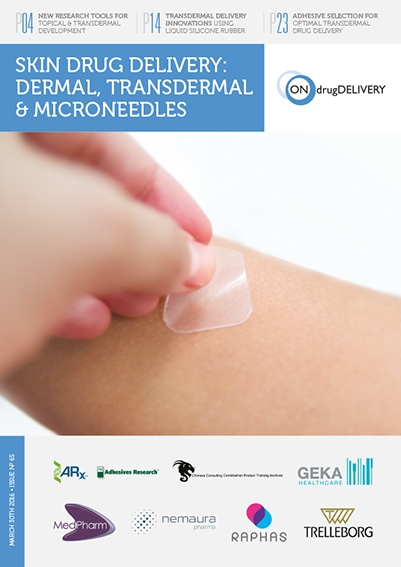 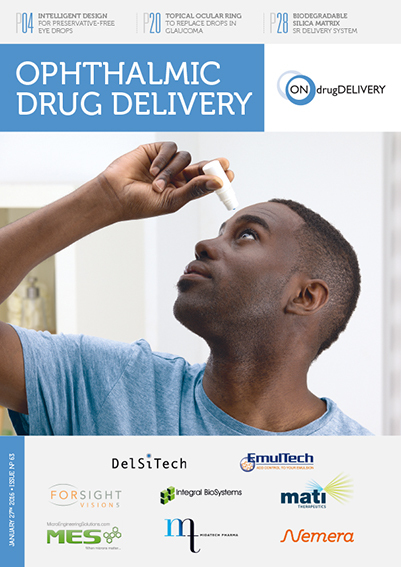 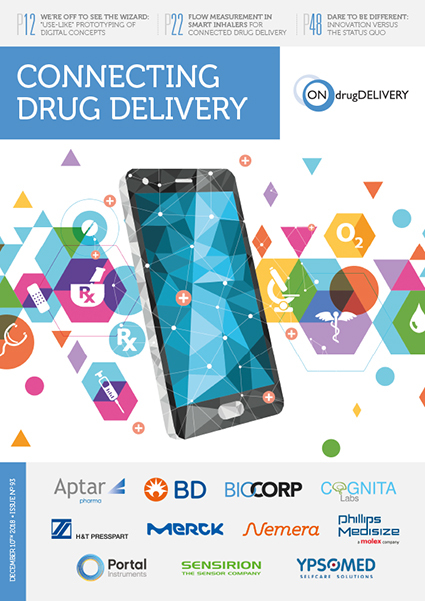 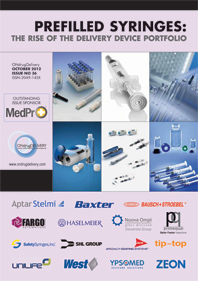 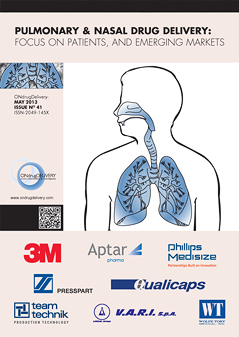 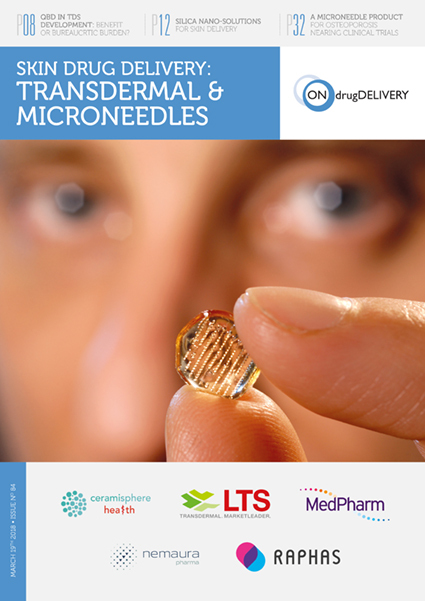 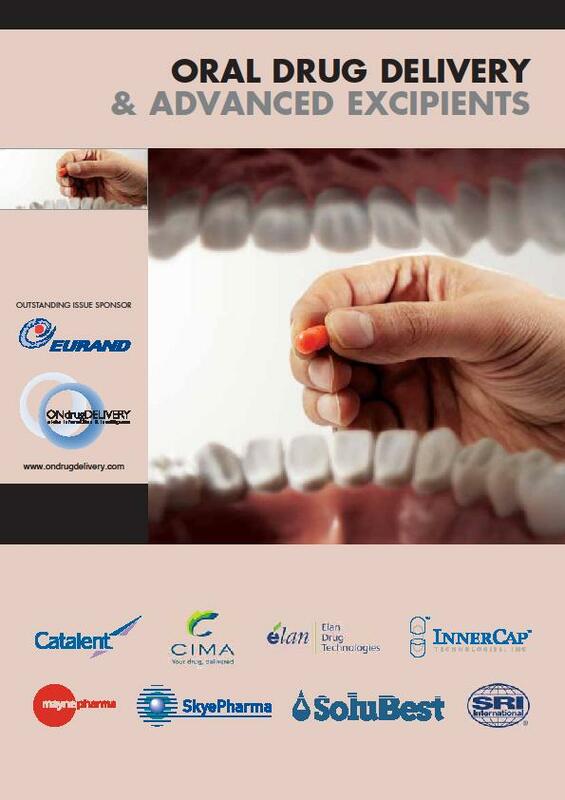 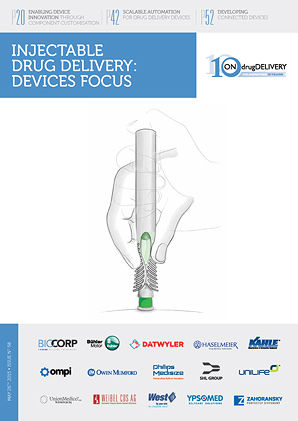 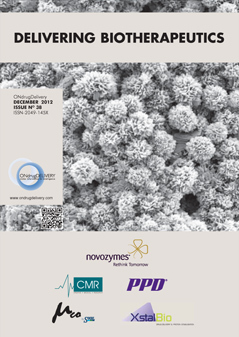 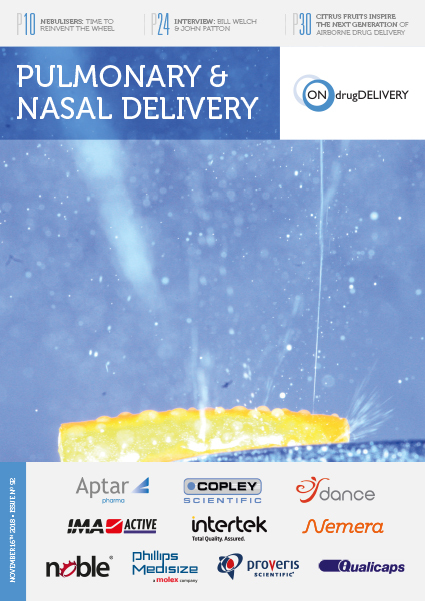 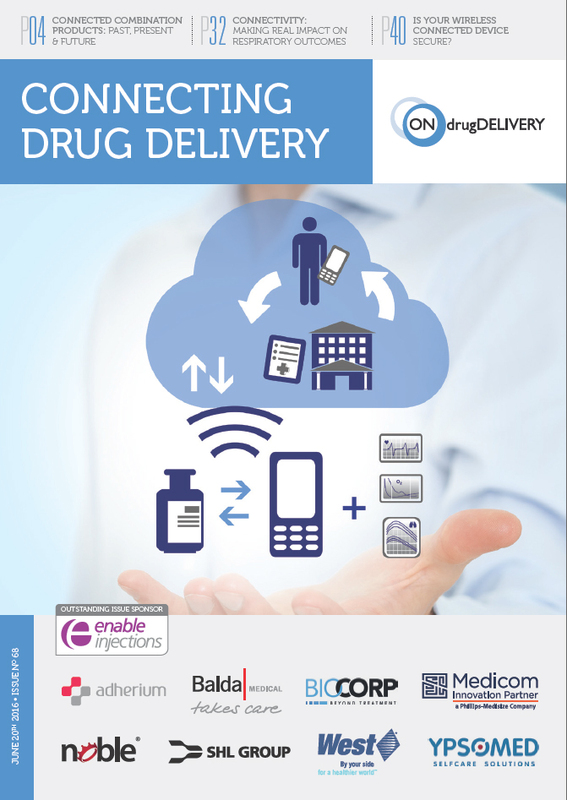 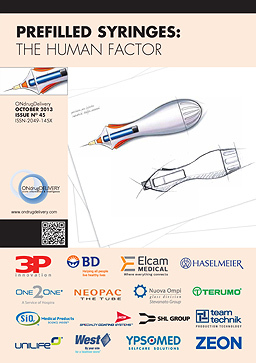 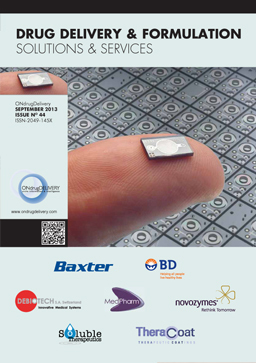 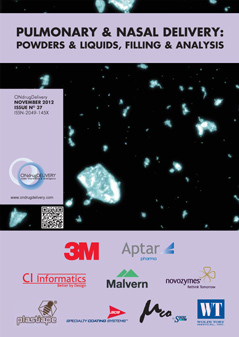 ONdrugDelivery Magazine, Issue 91 (Oct 2018), pp 84-86. 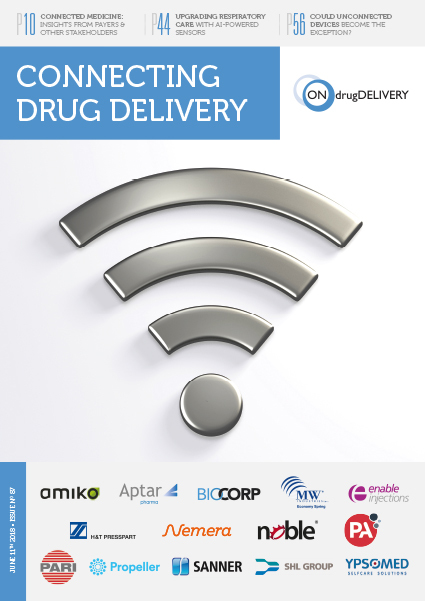 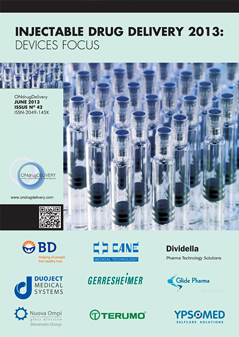 Interviewed here, Mr Van Ginneken discusses the advantages of polymers as a material for primary pharmaceutical packaging and how the company supports pharma manufacturers with engineering capabilities for individualised containers and rapid prototyping. 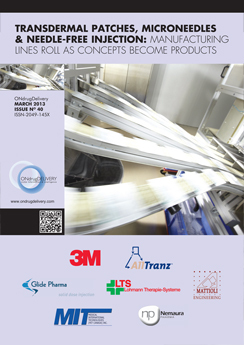 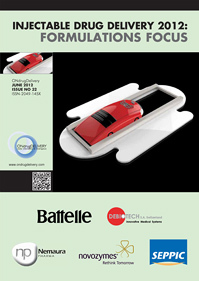 Q What fascinates you about polymers as a material for primary packaging? 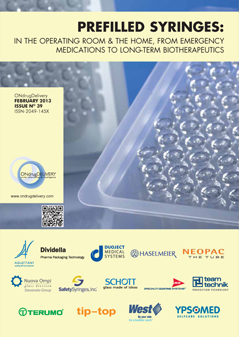 A Polymers, specifically cyclo-olefin copolymer or “COC”, offer a number of attractive benefits when designing pharmaceutical containers. 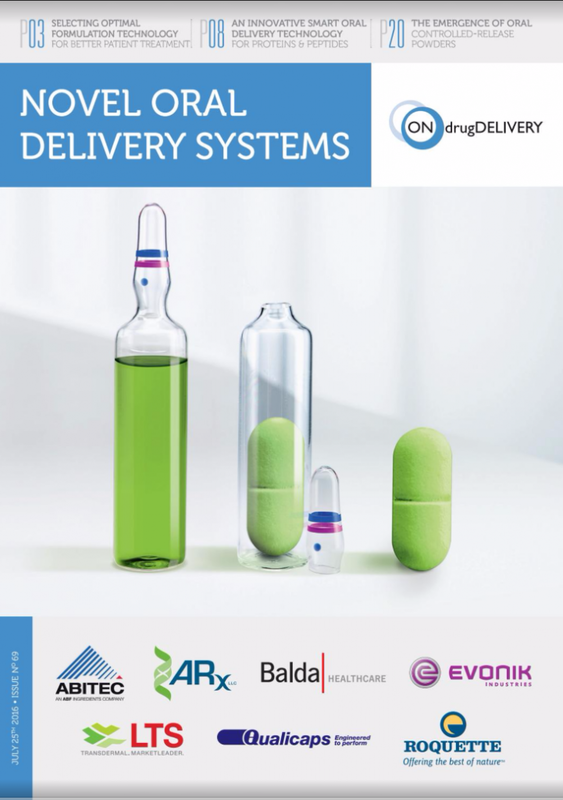 Its features, such as its transparent glass-like appearance together with its physical stability and the diverse design options, make it an ideal alternative to package pharmaceutical products. 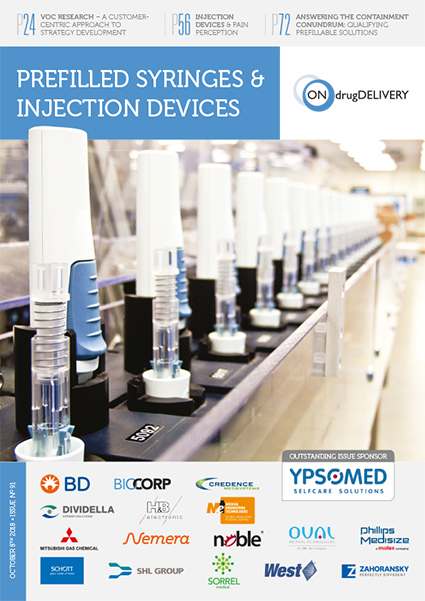 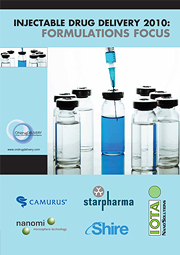 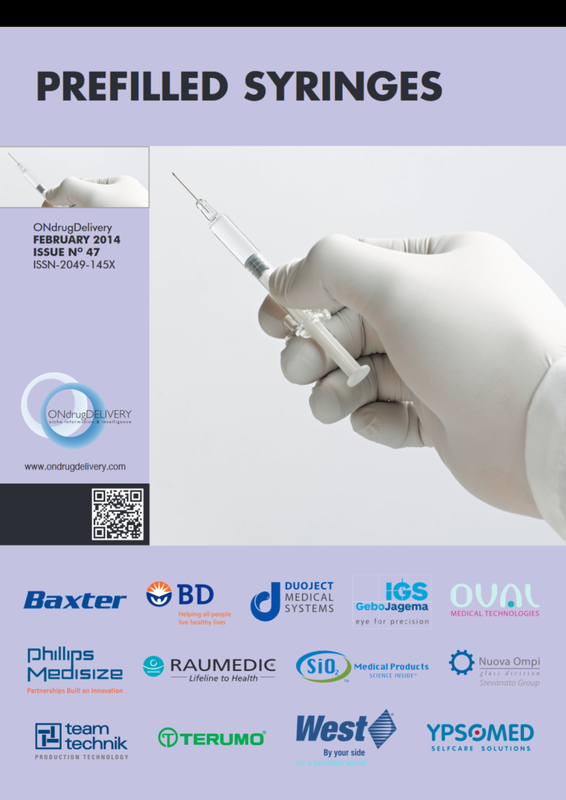 In particular, the market for prefilled syringes made of polymers has seen a steady growth in recent years and is growing in market share. 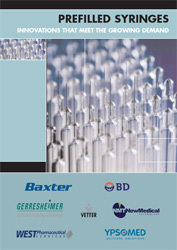 Q For which applications are polymers used? 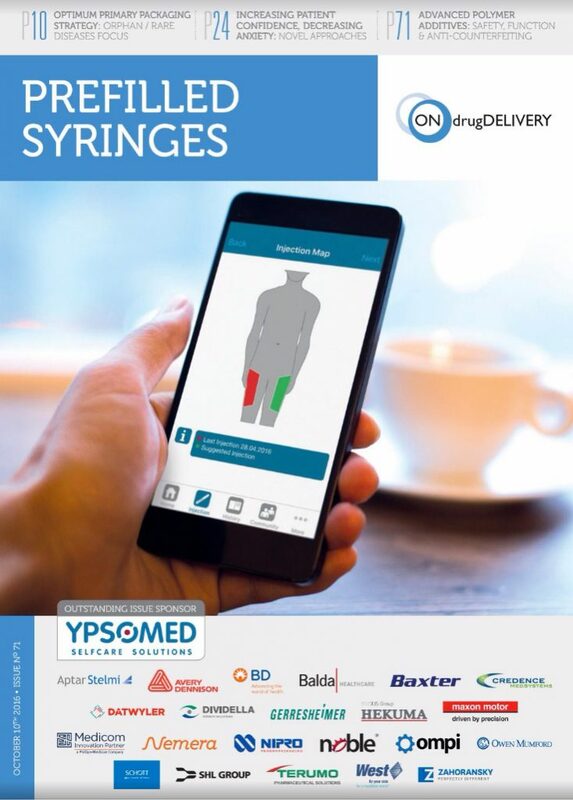 A The application fields are quite diverse and include a variety of therapeutic areas within the clinical setting or in home-based care. 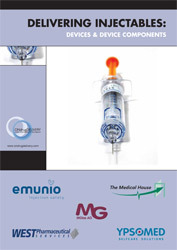 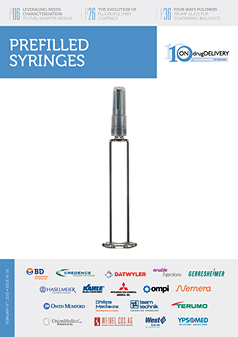 In the form of a prefilled syringe, polymers are used for emergency pharmaceuticals and diluents due to their break-resistance and for infusion therapy due to the large format options of 10, 20 or 50 mL. 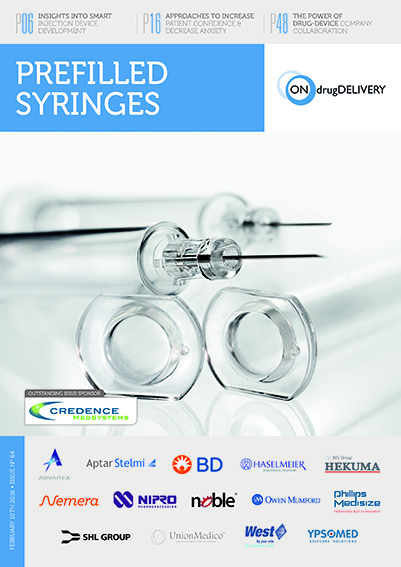 Polymer syringes are also suitable for highly viscous medications, such as hyaluronic acid, which is used in the cosmetic industry. 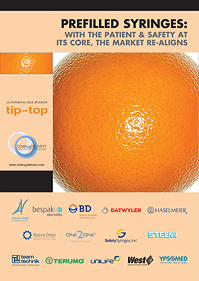 Besides those traditional markets, we also see that the growth is driven by a broader range of applications. 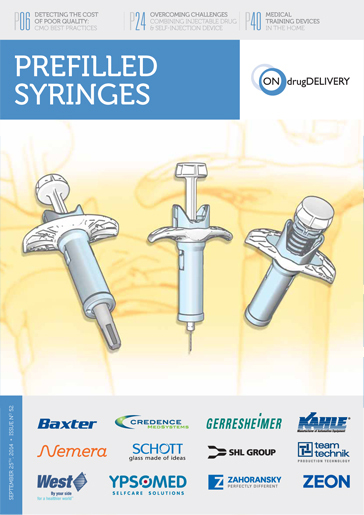 For example, highly sensitive biologics or immunoglobulin benefit from the material’s inertness and large size syringe formats. 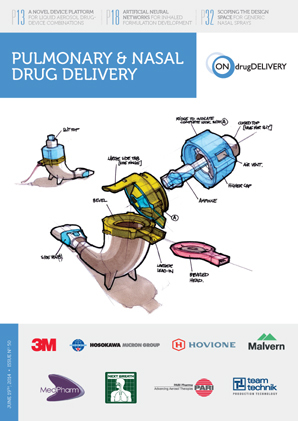 The material’s flexibility in terms of its form opens the door for improved functionality and compatibility with drug delivery devices, such as wearables. 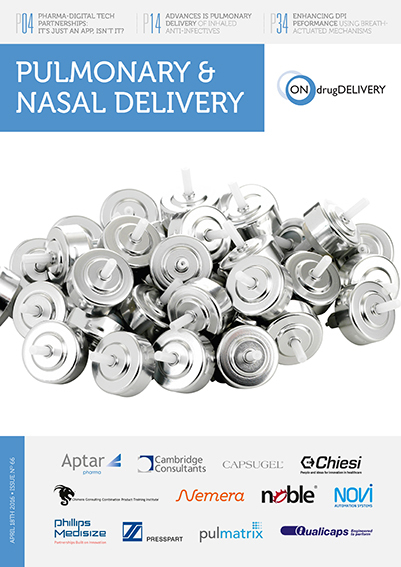 COC offers great design flexibility, which means that it can be fitted to meet the specific requirements of the drug and application. 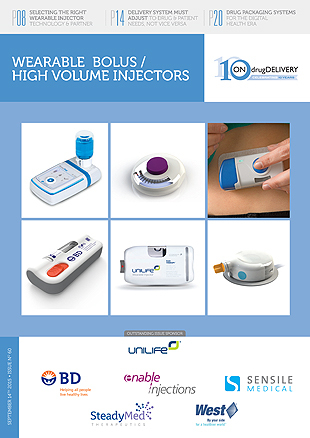 This is particularly important for applications including a device. 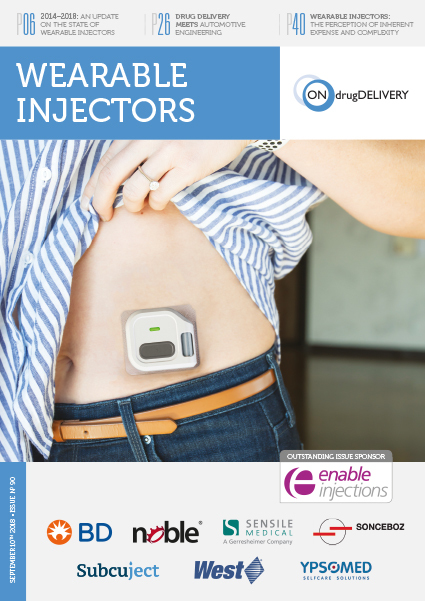 Devices are being developed for a specific patient group, who might have physical limitations. 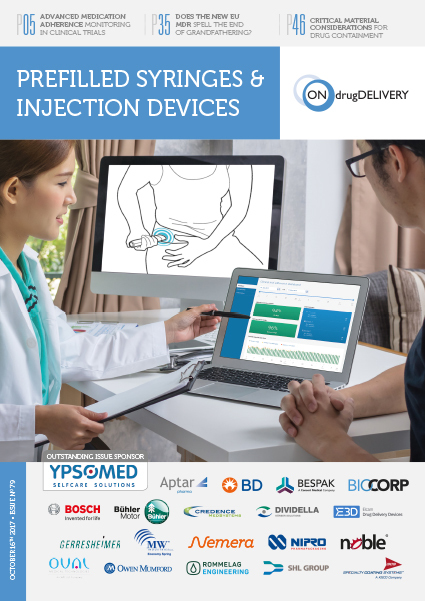 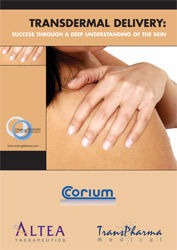 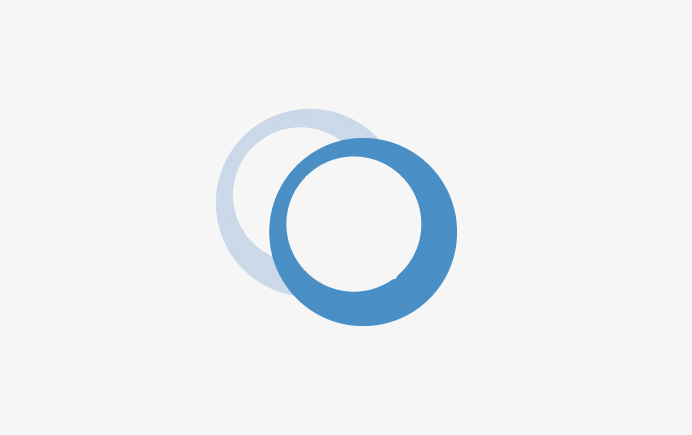 During the development stage of the device, it is of high importance that the device is ergonomic and easy-to-use, as this will contribute to the success of the patient’s therapy. 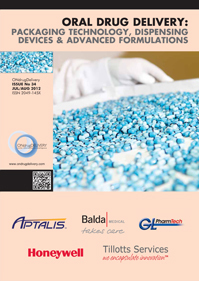 Polymers offer the needed design freedom to ensure that the container will be developed around the ergonomic device and that no compromises are needed from the device development team in choosing a container. 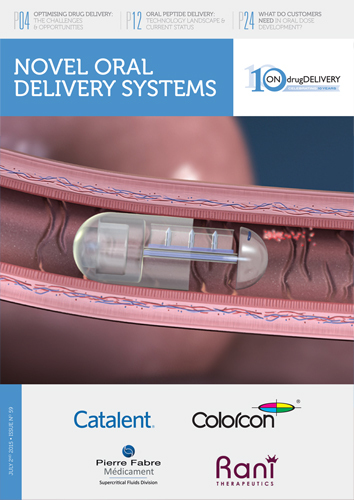 The result is a container that works seamlessly with the device. 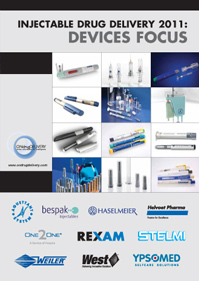 Q What sort of devices are you thinking of? 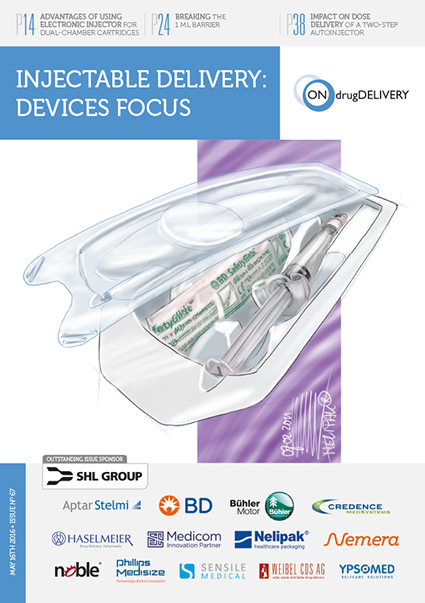 A Wearables are just one example that would benefit from individualised containers. 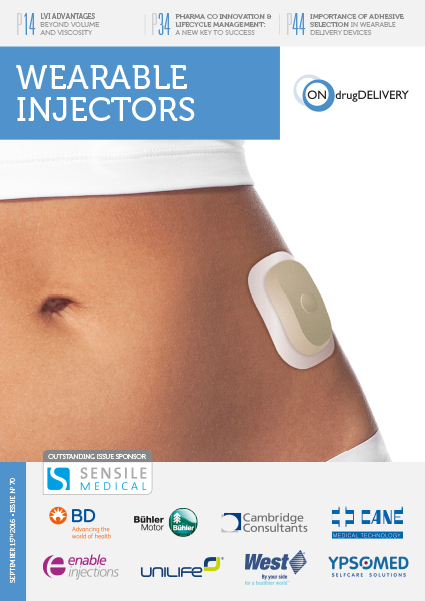 To give you an idea, a customised COC packaging solution would be suited for needle-free injection devices, inhalers or insulin pumps among others. 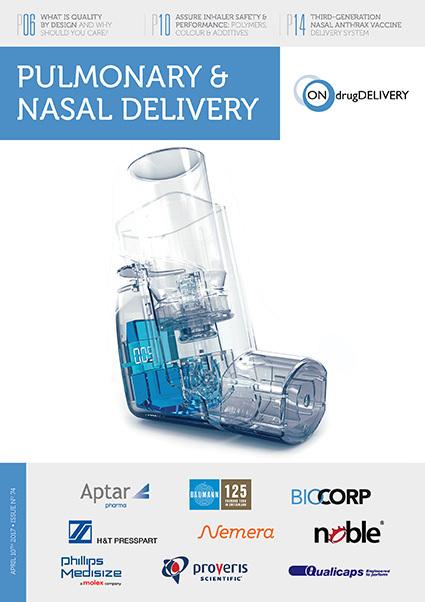 Due to their requirements, such as needing additional assembly steps in the case of an inhaler, design flexibility is a crucial aspect. 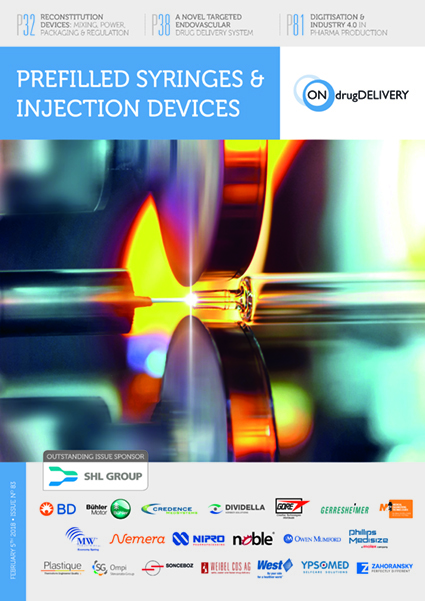 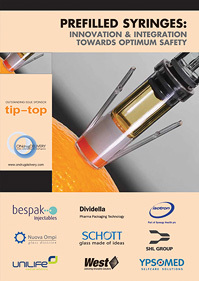 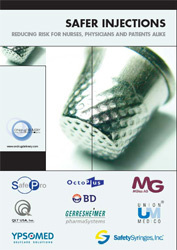 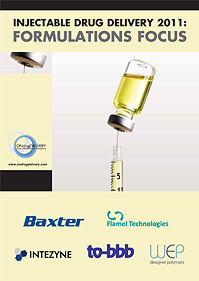 Moreover, some devices require tight tolerances, such as for the nozzle dimensions of a needle-free injection device, which is best achieved with polymers. 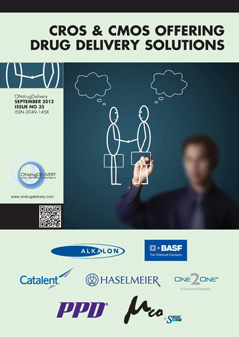 Q Speaking about individualised solutions, what exactly can be customised? 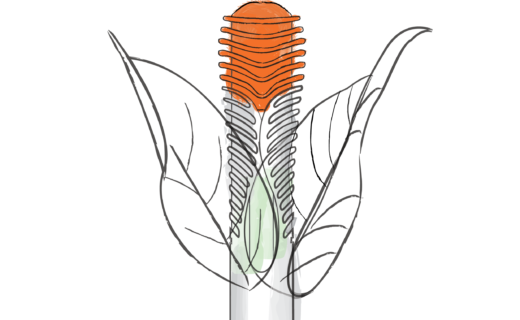 A The cylindrical polymer container consists of three parts: the cone, the barrel and the flange. 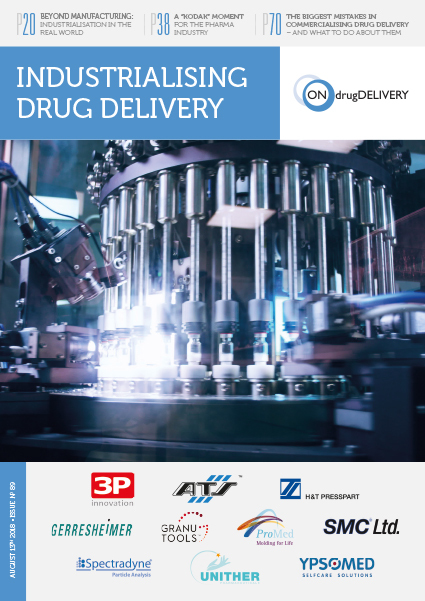 All three parts are customisable depending on the needs of the drug product, filling process or drug administration process. 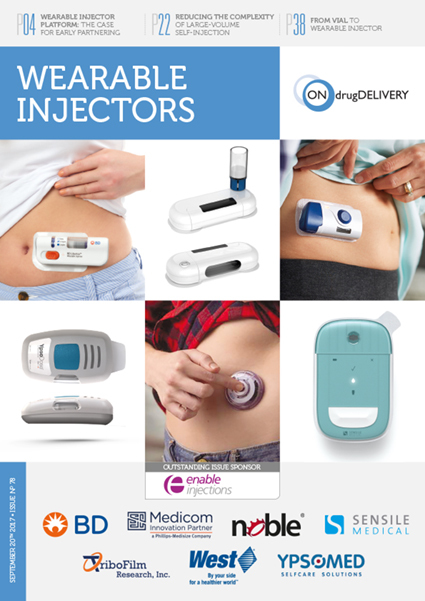 For example, if a pharma company has an innovative idea for an insulin pump, it will need a container that fits exactly into the pump. 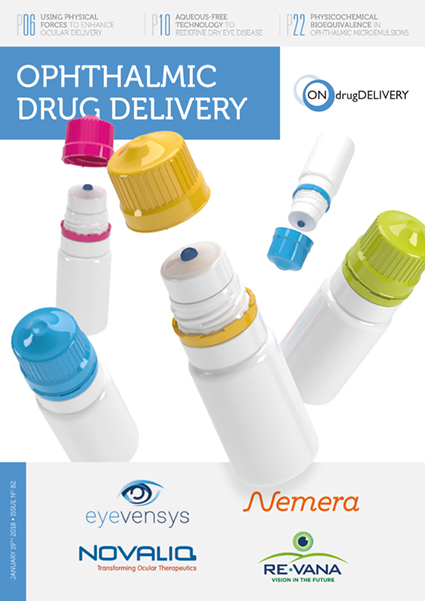 A standard container on the market might not meet those requirements, as it would have to be longer or shorter or have a reduced inner diameter. 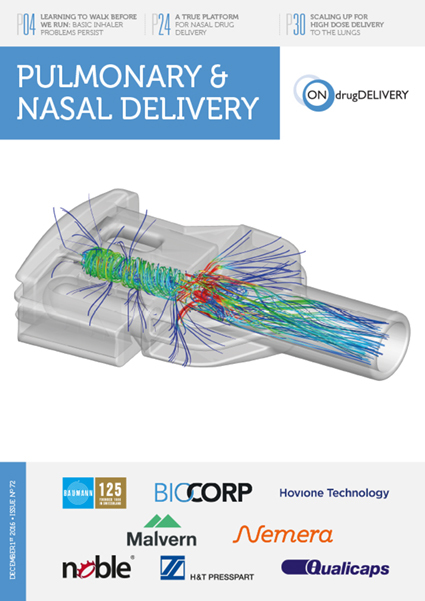 This is where we could support with developing a container that has the exact dimensions to work with the pump. 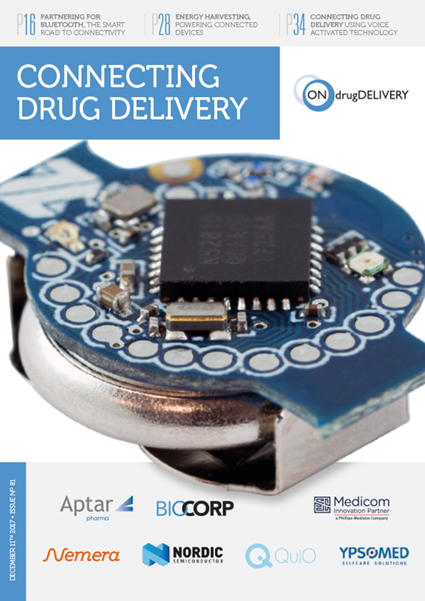 Another scenario could be a biotech company developing a wearable device to administer a drug over a longer period of time. 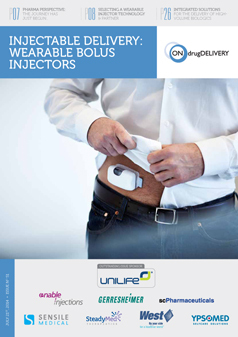 Due to the large filling volume, the biotech company might be struggling to find a suitable cartridge without compromising on the dimensions of the wearable. 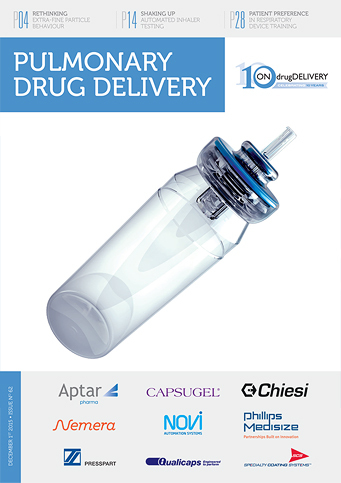 We could jointly create a container with a bigger inner diameter to contain the large filling volume, while at the same time maintaining the ergonomic and easy-to-use design of the device. 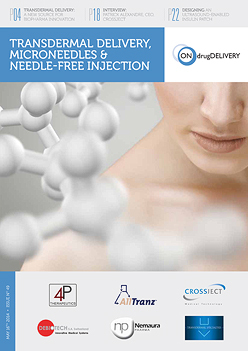 Or imagine a dermal filler manufacturer who is looking to solve needle disconnection with standard luer-lock syringes. 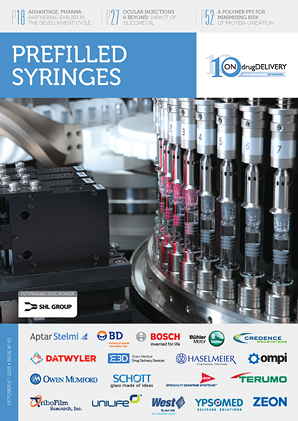 Together we could develop a syringe with a different thread in the luer-lock, which stabilises the needle on the syringe cone. 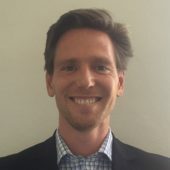 Q Are there specific process steps for such a development project? 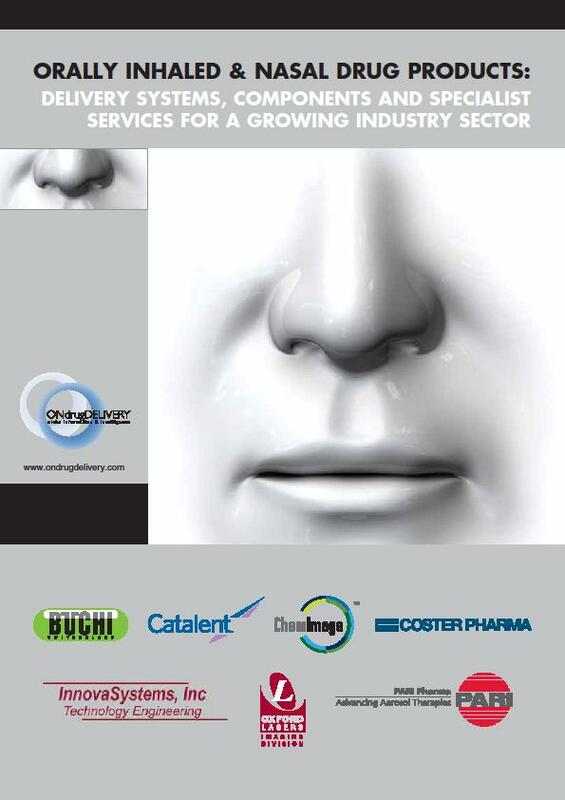 A We classify the process in four stages with the aim to speed up the development while reducing financial and project risks for our customers. 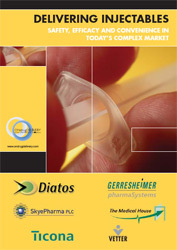 This means that the process is built on a “Go/No-Go” decision after each step. 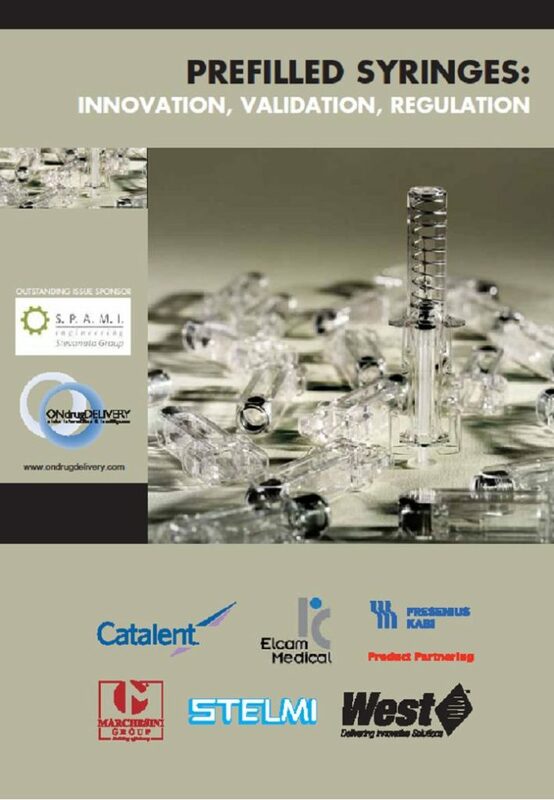 In the first stage, we offer rapid prototyping of samples within a few days. 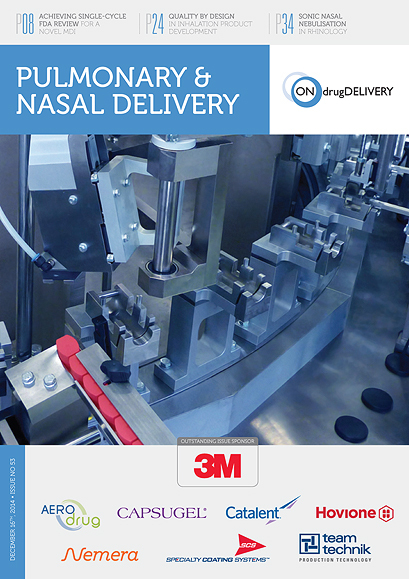 The second stage is focused on design freeze samples. 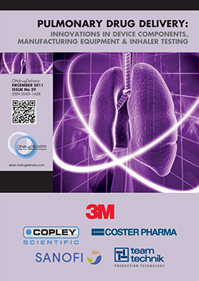 This is an important step, as the concept is evaluated based on functionality tests. 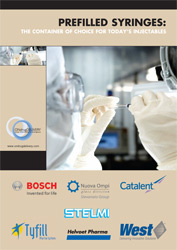 If the customer is ready to move forward, we reach the stage of small scale “for human use” production. 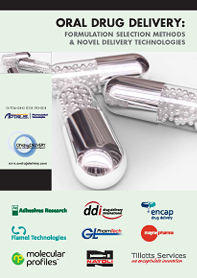 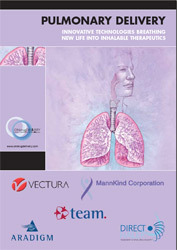 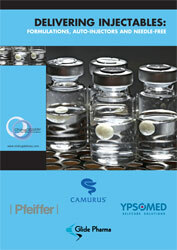 This phase allows fast drug approval without heavy financial investments or long machine lead-times. 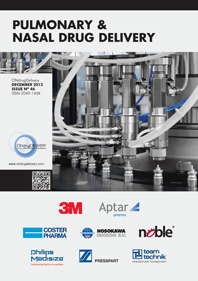 The fourth and final step is the fully automated production to produce large quantities with economies of scale.